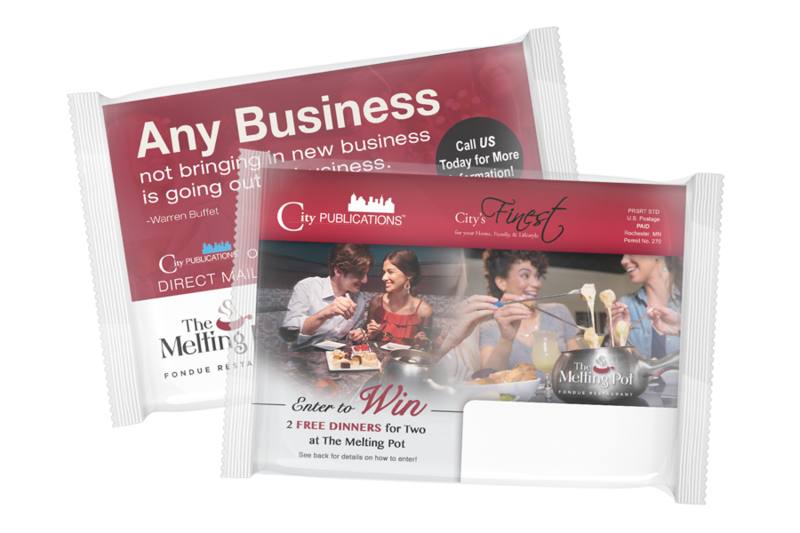 Cut through the noise with Direct Mail! Contact us to start your growth strategy! Dan is a results oriented entrepreneur with a broad business background who has helped fuel the growth of many of Nashville's finest businesses. We are proud supporters of the Family Foundation Fund whose mission is to transform the lives of young men one boy at at time and equip fathers to be loving husbands, mentors, and community advocates.